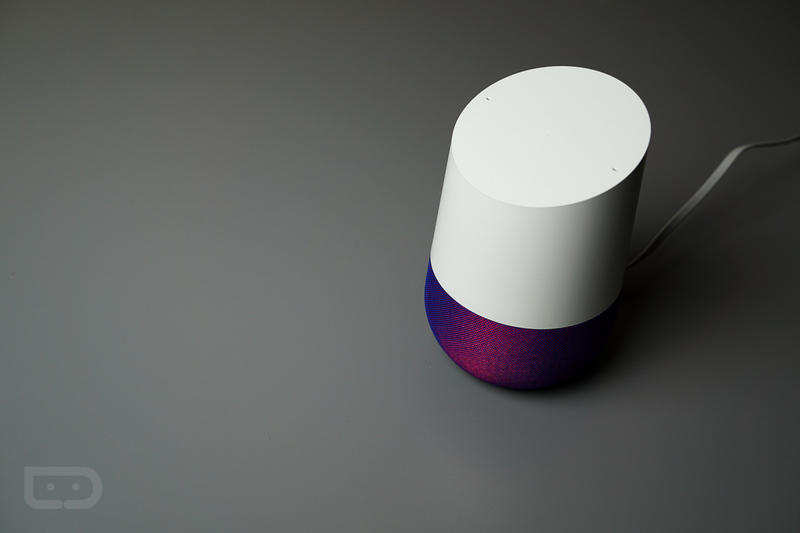 Google has made it official – Google Home now supports multiple users. Specifically, Google Home can now recognize the difference between multiple voices once trained, and will take actions based on the voice it hears. As announced, Google Home can recognize up to six different voices. This is clutch for everyone and anyone who asks Google Home what their daily schedule is looking like in a household. For example, if both you and your partner ask, “What’s on my calendar,” you should both receive your personalized answers once multiple accounts are linked and voices learned. Here is Google’s description for what’s taking place. When you connect your account on a Google Home, we ask you to say the phrases “Ok Google” and “Hey Google” two times each. Those phrases are then analyzed by a neural network, which can detect certain characteristics of a person’s voice. From that point on, any time you say “Ok Google” or “Hey Google” to your Google Home, the neural network will compare the sound of your voice to its previous analysis so it can understand if it’s you speaking or not. This comparison takes place only on your device, in a matter of milliseconds. To get started, head over to Google Play and ensure you have the latest update for the Google Home app. You will need that to train Google Home for multiple voices and add the accounts.